Paso Robles wine country takes center stage on the sixth episode of the PBS television series Vine Talk, hosted by Stanley Tucci. The series puts Tucci and a panel of celebrities in a loosely formatted setting to taste and talk about wine. It's designed to be an alternative to stuffy wine discussion - the studio audience even gets into the act. Each week, the series spotlights a different wine region, with a blind tasting and lively banter ensuing. Vine Talk's producers were assisted by the Paso Robles Wine Country Alliance in putting together a sampling of Zinfandels from the region. 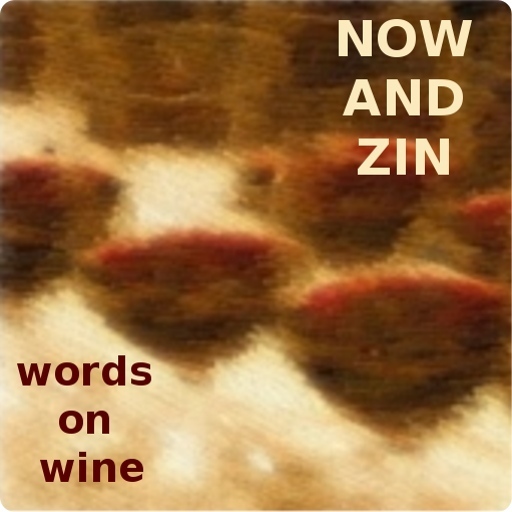 Episode 106 ofVine Talk features Tucci, FOOD & WINE executive wine editor Ray Isle, celebrity chef Tim Love, former MLB All-Star pitcher Ron Darling and violinist Philippe Quint discussing the Paso Robles Zins they're sampling. The six wines in question are from Carina Cellars, J Dusi Wines, Peachy Canyon Winery, Steinbeck Vineyards and Winery, Turley Wine Cellars and Victor Hugo Winery. For more information on Vine Talk, including stations, airtimes and videos from the show, visit the show's website. "It’s exciting for Paso Robles wines to be highlighted in this show with such incredible personalities," said Christopher Taranto, marketing director of the Paso Robles Wine Country Alliance. 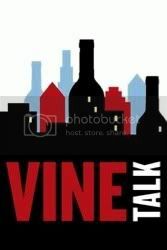 "Vine Talk stands to enthrall new wine consumers into discovering Paso Robles and our wines. The timing could not be better as we prepare to celebrate the biggest festival of the year in Paso Robles Wine Country. " The publicity does come at a great time for Paso Robles, as the 29th Annual Paso Robles Wine Festival is coming May 20 - 22, 2011. The spectacular promises several big events as well as activities at more than 140 Paso wineries throughout the weekend.